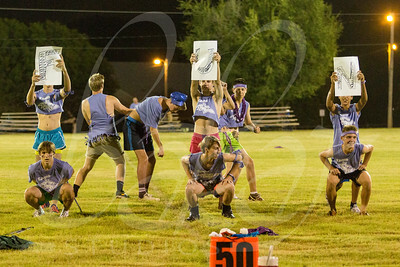 From the RCDS powder puff football game, held on the 19th of September 2014 on the RCDS campus for Oklahoma's Win-Win Week, a campaign to raise funds for cancer awareness and research. 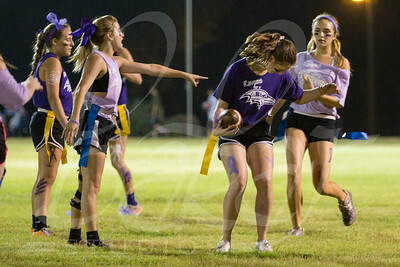 A player for the lavender team points out that the opposing ball-carrier's flag has been pulled. 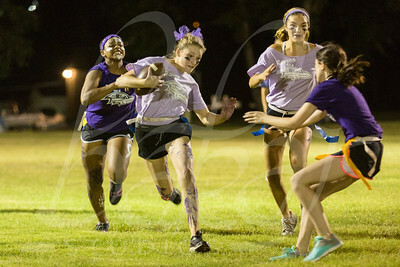 From the RCDS powder puff football game, held on the 19th of September 2014 on the RCDS campus for Oklahoma's Win-Win Week, a campaign to raise funds for cancer awareness and research. 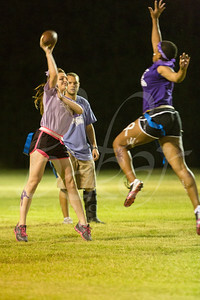 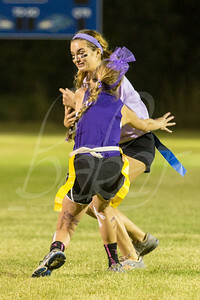 A player for the lavender team tries her best to avoid contact from an opposing player. 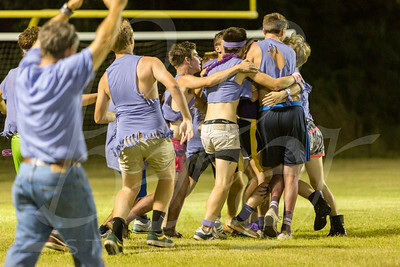 From the RCDS powder puff football game, held on the 19th of September 2014 on the RCDS campus for Oklahoma's Win-Win Week, a campaign to raise funds for cancer awareness and research. 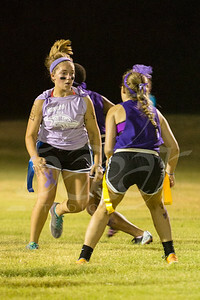 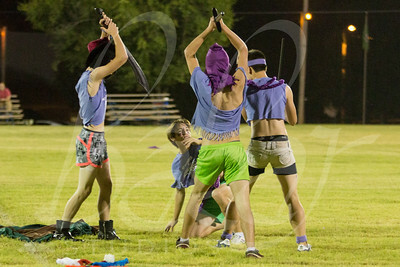 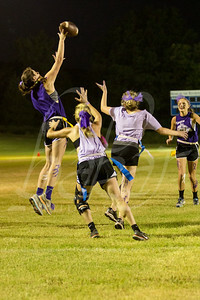 A player for the dark purple team plugs the flag of a player from the lavender team. 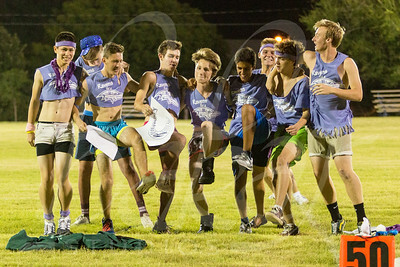 From the RCDS powder puff football game, held on the 19th of September 2014 on the RCDS campus for Oklahoma's Win-Win Week, a campaign to raise funds for cancer awareness and research. 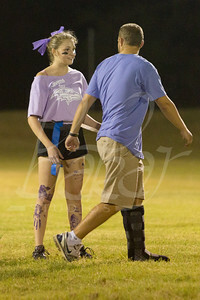 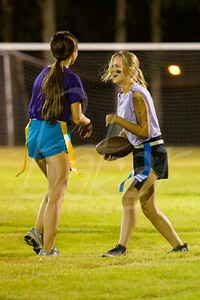 A player from the lavender team talks to a player from the dark purple team after the lavender player made a play. 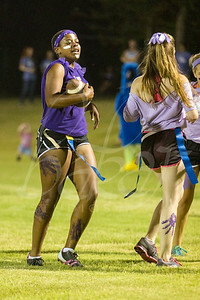 From the RCDS powder puff football game, held on the 19th of September 2014 on the RCDS campus for Oklahoma's Win-Win Week, a campaign to raise funds for cancer awareness and research. 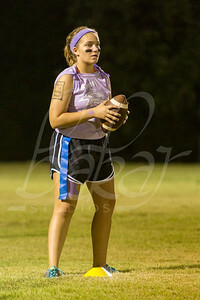 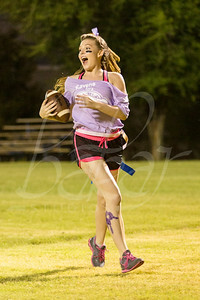 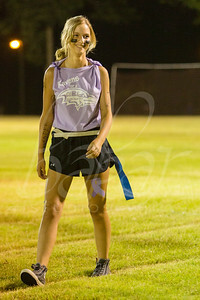 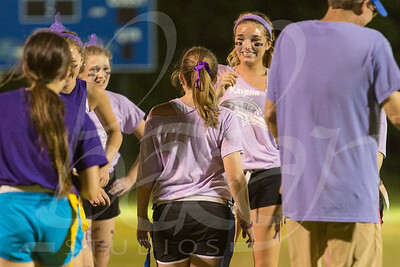 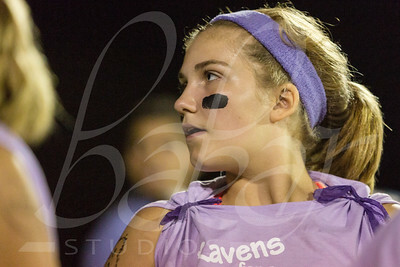 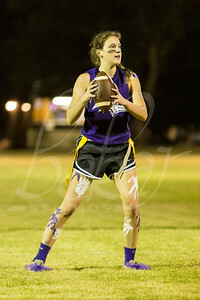 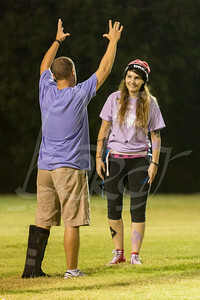 A player from the lavender team smirks at the boy cheerleaders who are on the sideline, cat-calling her goodnaturedly. 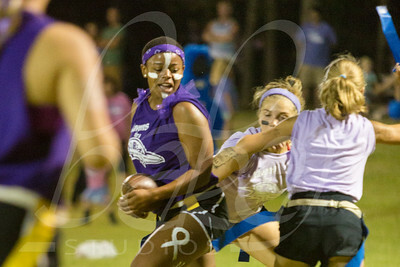 From the RCDS powder puff football game, held on the 19th of September 2014 on the RCDS campus for Oklahoma's Win-Win Week, a campaign to raise funds for cancer awareness and research. 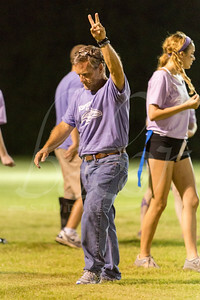 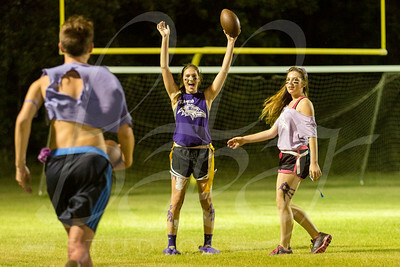 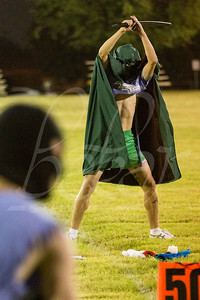 A player from the dark purple team celebrates after scoring a touchdown. 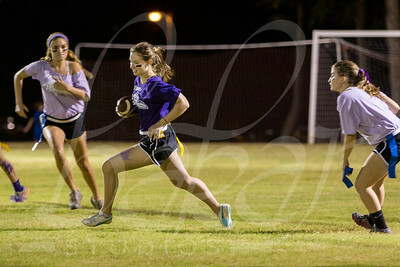 Shortly, she'll be gang-tackled by the boy cheerleaders, who are approaching quickly from screen left. 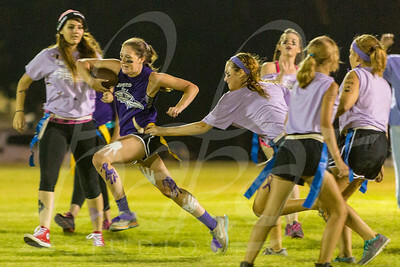 From the RCDS powder puff football game, held on the 19th of September 2014 on the RCDS campus for Oklahoma's Win-Win Week, a campaign to raise funds for cancer awareness and research. 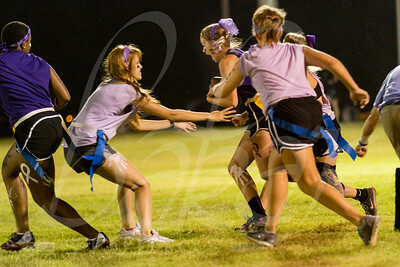 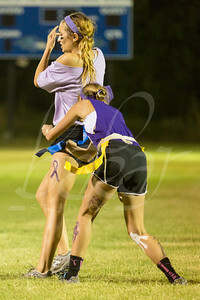 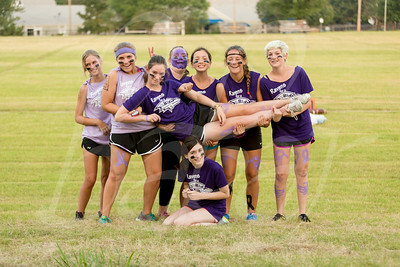 A player from the dark purple team is gang-tackled by the boy cheerleaders after she's scored a touchdown. 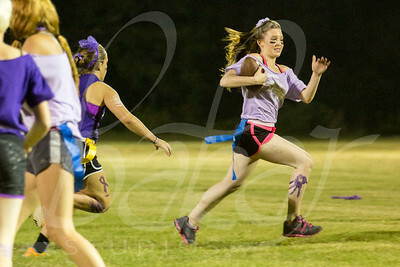 From the RCDS powder puff football game, held on the 19th of September 2014 on the RCDS campus for Oklahoma's Win-Win Week, a campaign to raise funds for cancer awareness and research. 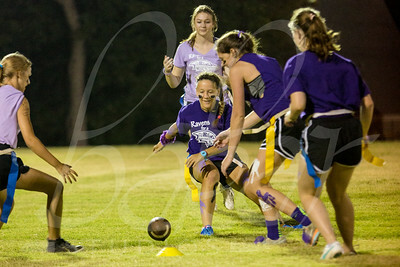 Players from both teams prepare to pounce on a loose ball. 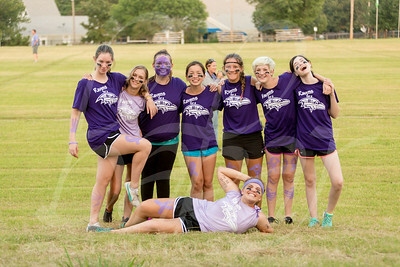 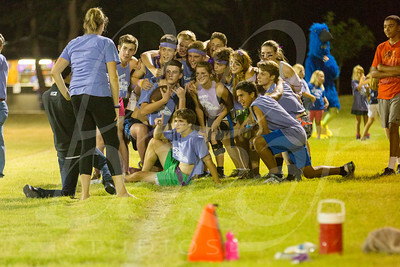 From the RCDS powder puff football game, held on the 19th of September 2014 on the RCDS campus for Oklahoma's Win-Win Week, a campaign to raise funds for cancer awareness and research. 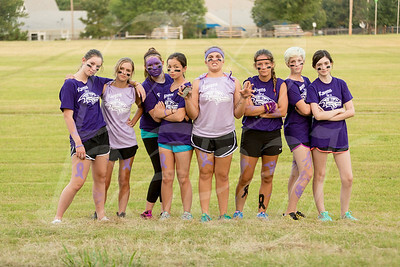 Players from the lavender team talk tactics just after a play. 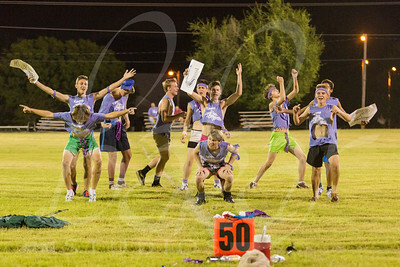 From the RCDS powder puff football game, held on the 19th of September 2014 on the RCDS campus for Oklahoma's Win-Win Week, a campaign to raise funds for cancer awareness and research. 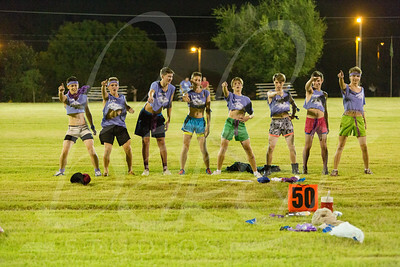 The boy cheerleaders perform their halftime routine, a weird almgamation of tradtional cheerleading, playing-acting, and live-action role playing. 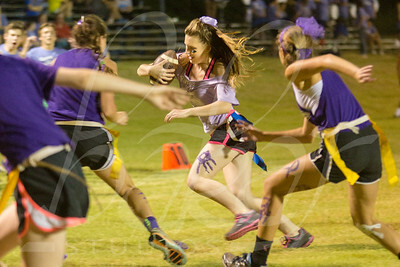 From the RCDS powder puff football game, held on the 19th of September 2014 on the RCDS campus for Oklahoma's Win-Win Week, a campaign to raise funds for cancer awareness and research.